← Previous Post Vandr – what is it and why should we take notice of it? be worth a look. Maybe. good, concise and informative – https://en.wikipedia.org/wiki/Impostor_syndrome. 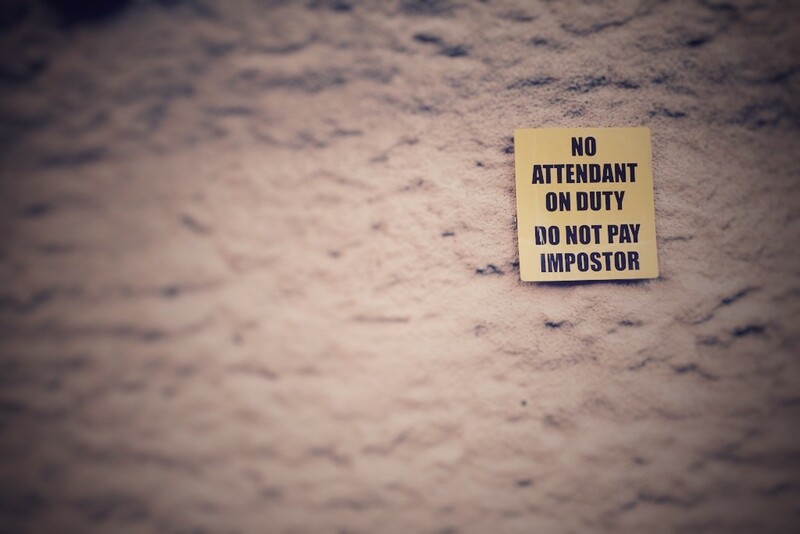 experience of feeling like an impostor. we just aren’t aware of it.